– check current situations from booking calender! City of Kauhava offers again to all free ice time on Sundays from 9:30 am – 11:00 am (without sticks). – All are welcome to practice their skating skills, says Katja Kankaansyrjä from City of Kauhava. Skaters are in the hall at your own risk and the use of a helmet is strongly recommended. 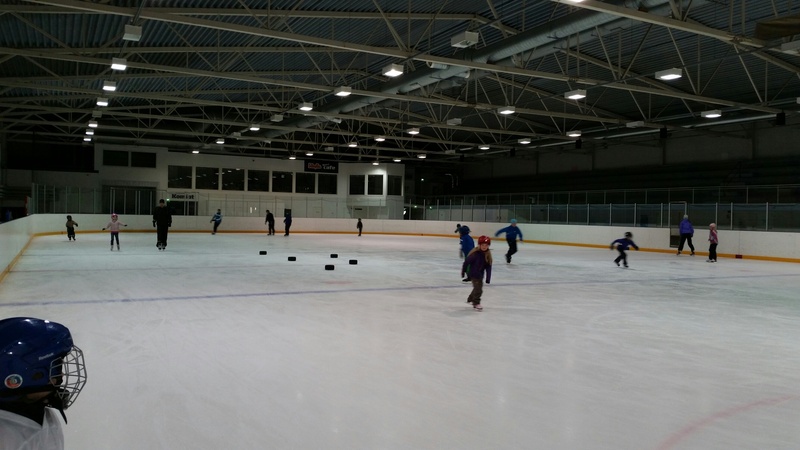 – If the hall is taken a series of games or tournaments, then there is not possible to skate on “free ice hour”, so it is good to check the current situations Ice Rink booking calender, Kankaansyrjä recommended. So if you want go to skate, there should be in that booking calender text in finnish : “Kaupungin ilmainen vuoro”. Kauhava Ice Hall provides an excellent venue for fans of ice sports. Several teams use the ice rink every week, mostly to play ice hockey. On the ice sport club Kauhavan Hela-Kiekko’s website, you can find a lot of information about different activities at the ice rink. 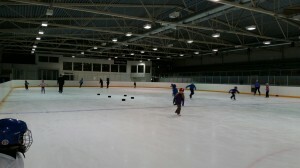 Other types of ice sport have also found their way to the Kauhava Ice Hall. In summer 2012, fans of ice sports in Kauhava had the opportunity to enjoy a high quality figure-skating performance when a group of ice dancers from St Petersburg put on a magnificent show after finishing their training camp. Kauhava Ice Hall provides a perfect setting for everything from school trips and company activity days to hen and stag parties. 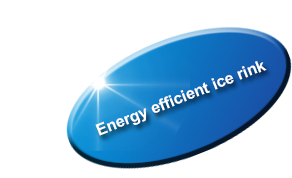 Kauhava Ice Hall has moved from a Freon-based cooling system (900kg) to ammonia. Consumption of electricity has decreased from 800,000 kwh to 600,000 kwh. Next, we are improving the lighting system. The new system planned to be installed this season will use LED lights.